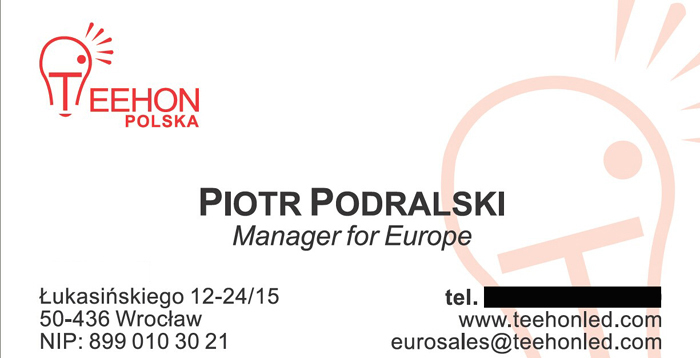 Hello, everyone, kindly be advised that Teehon Polska would attend Messe Frankfurt Exhibition GmbH in Germany in the middle of coming September,2014. 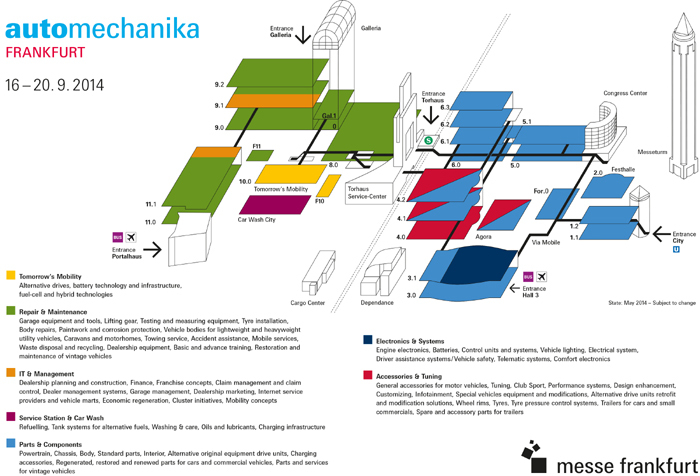 This is the world leading trade fair for the automotive industry. Our manager for Europe would offer you a unique spectrum of Teehon high-performance vehicular LED lights for your vehicular LED lighting solutions. Please visit our booth and talk to our manager directly, see and check the high performace of our vehicular led lights.